Second Hand Heaven, Creston's popular antique shop, has relocated from Pine Street to Highway #3 on the east side of Creston. 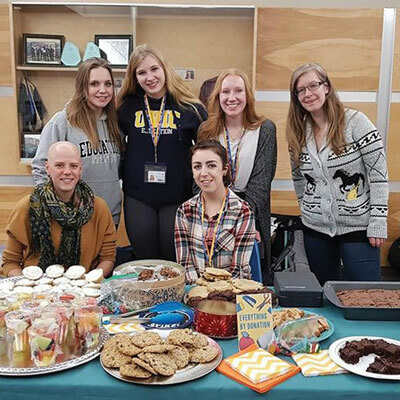 The store is operated by Donna Brown and Rebecca Widener. 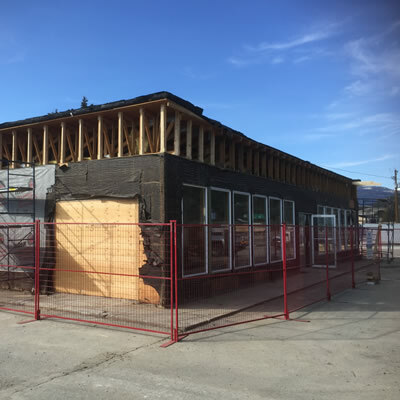 The new location gives the store a new high visibility location fronting busy Highway #3. The new store is not only more spacious, with lots of parking and easy access, it also holds a burgeoning treasure chest of antiques, collectables, shop tools, vinyl records and CD's books and magazines, collectible glass and dishes, household items and vintage furniture. Business hours are generally 10:00 am to 5:00 pm, Monday through Saturday. 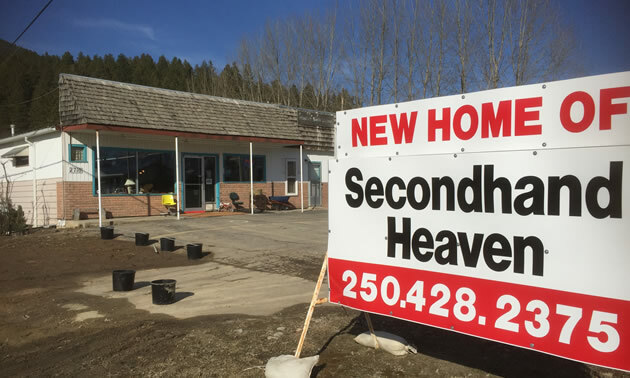 The new address at 2716 Highway #3 in Creston will take you to heaven — Second Hand Heaven, that is.